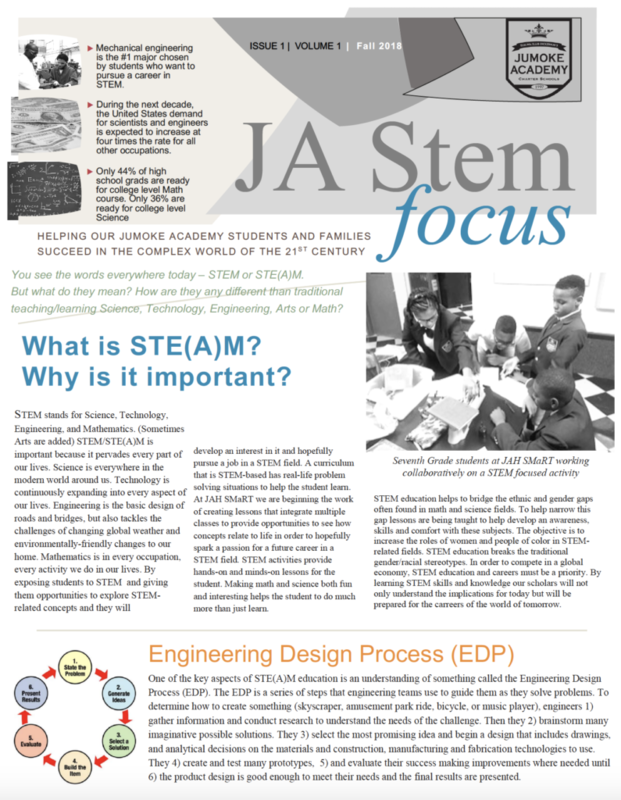 Home > First Edition of the JA STEM Focus Newsletter!! STEM stands for Science, Technology, Engineering, and Mathematics. 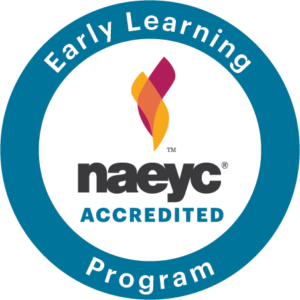 (Sometimes Arts are added) STEM/STE(A)M is important because it pervades every part of our lives. Science is everywhere in the modern world around us. As most of you know, our middle school JAH-SMaRT is focused on the STEM theme. Check out our first edition of the Jumoke Academy STEM Focus Newsletter put our by our STEAM Coach Mr. Jerry Crystal and the Curriculum & Instruction department.